Frustrated as I often am with the insubstantial trends of modern-era indie rock, for those interested in tapping into actual underground music, it’s a bit of a golden age. 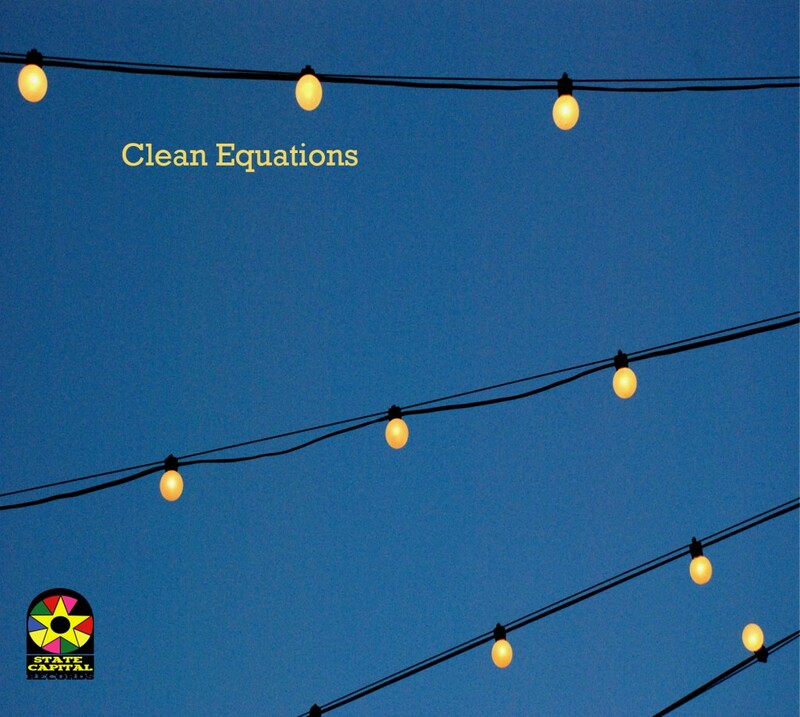 Take Clean Equations’ self-titled debut, an indie-pop EP that draws equally on the sophisticated nerd-outs of Built to Spill and Grandaddy and the more majestic aspirations of bands like Explosions in the Sky. It’s hard to imagine this release being made before 2009; it’s also hard to imagine it soundtracking a $250,000 Vice party. Good thing music speaks for itself.